Web Design New Year Special ! Nothing makes a business look more credible than professionally designed stationery. At Ambitions Marketing we understand how to apply the colors and fonts of your logo to your business cards, letterhead and envelopes in order to create an image your customers will remember. 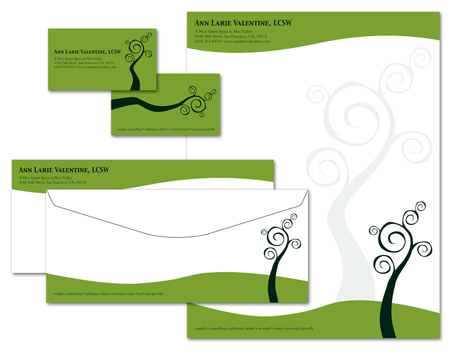 Check out our corporate identity packages. If you already have a logo we can use your original art work to create your stationery design. Contact us for more information and about package deals. If you are just getting started or a new business owner we have corporate identity packages available which also include logo design.